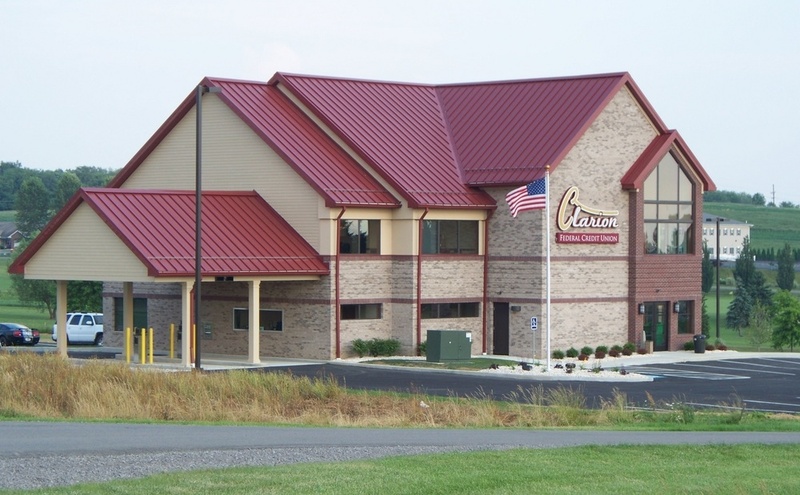 Health Services of Clarion, Inc., has a full time position open for a Certified or Registered Medical Office Assistant. The candidate’s primary functions would be to provide clinical and clerical assistance to the medical practice physician. Please submit your resume and letter of interest to Health Services of Clarion, Inc. % Marsha Stiglitz, 121 Doctors Lane, Clarion, PA 16214.